Picture courtesy of Elle.com Text was added by me. 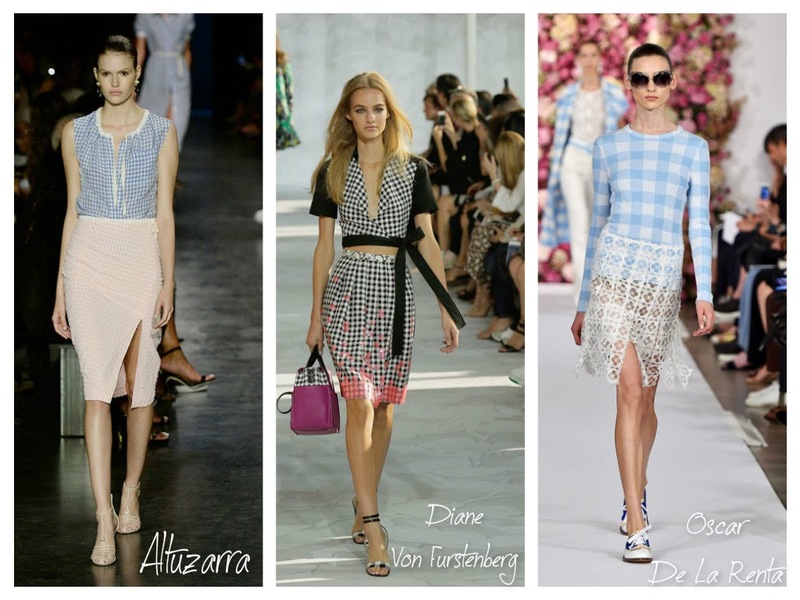 Wondering which print will be popping for Spring 2015? Well look no more! 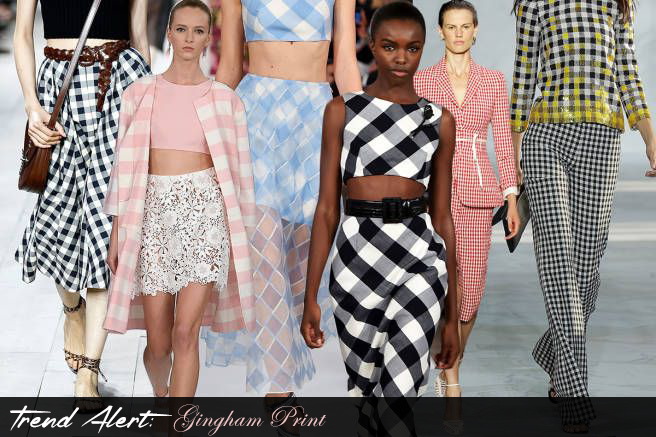 Gingham will be one of the go to prints for this season and I can say I am really enjoying it. Designers such as Altuzarra, Diane Von Furstenberg, and Oscar De La Renta have been reintroducing this print on the runways and the way they were styled are to die for. Whether paired with a solid color, sported in a co-ord set, or as a mixed print, this subtle print is a great addition to anyone’s wardrobe. Below you’ll find a Fash Inspo, inspiration on how you could wear this print created by me, this season. The soft, pastel colors are very effortless and what makes the outfit look simple and chic. I am all about simplicity so this would be a go-to for me.